June 15, June 22, July 13, July 20 and August 10. Children dress up, make tiaras and masks, walk in parades, go on scavenger hunts and more. We separate the children by age & ability. We do not require naps, but some children do nap. You may choose any schedule. Ex. MW mornings. We are closed on July 4. You may use steady or random After-care until 6 pm. See the rates page. 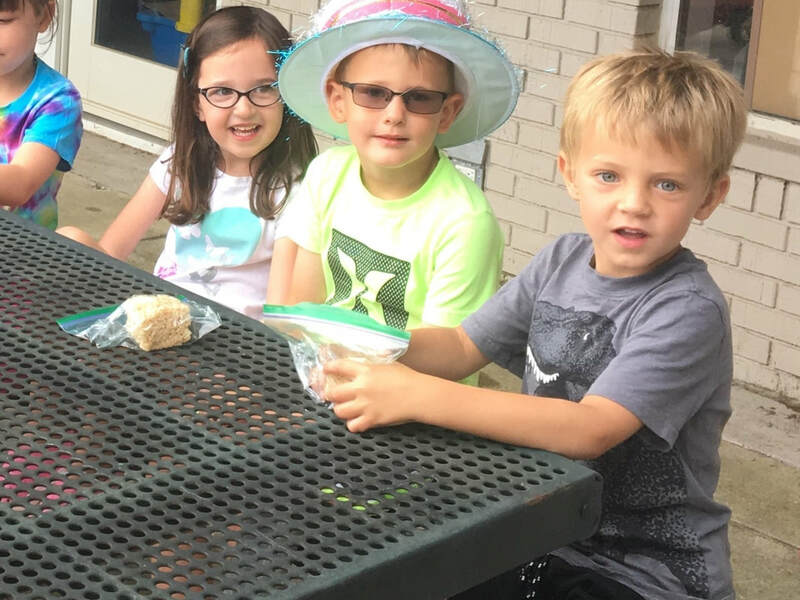 Rachel Lucido: "Our daughter is enjoying being at school with her little brother. She thinks it’s so cool that they get to be together during the summer!"